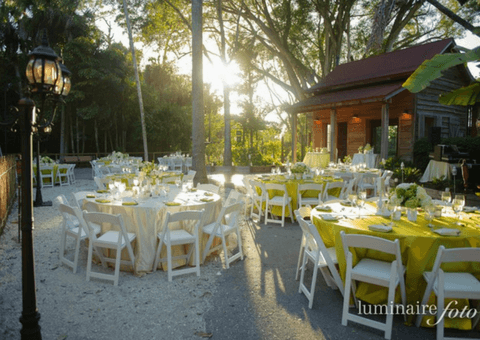 Let your imagination run wild with your event at Naples Zoo! 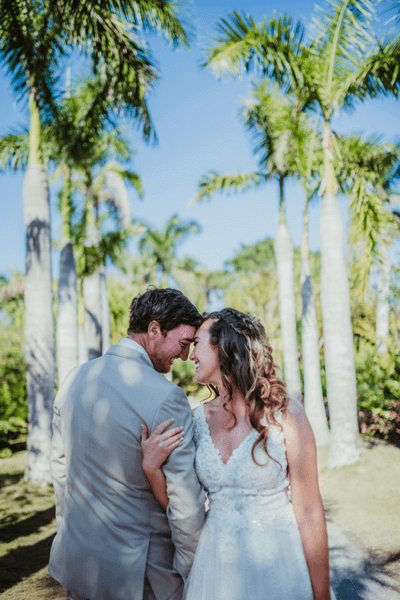 We have endless possibilities to create memories that last a lifetime, from weddings to corporate events! 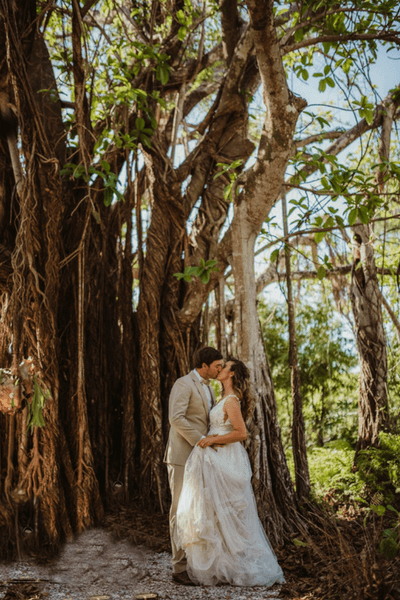 Imagine having your event feet from wildlife and within a lush tropical garden. 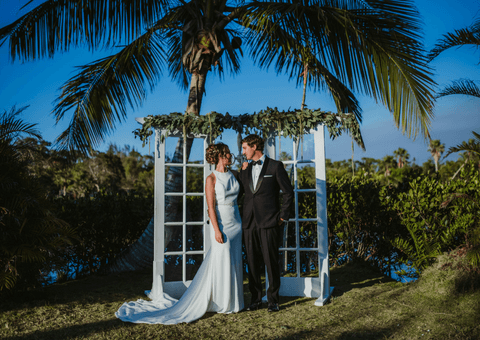 Naples Zoo’s seasoned team will create a custom experience designed with your specific needs in mind. To create your wild experience, call 239-262-5409 ext. 152 or e-mail. This space features a rustic, picturesque theme for your event. 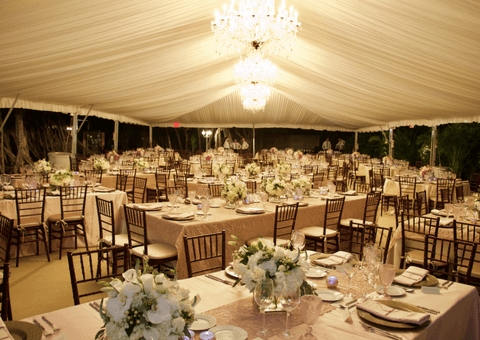 The cabin can be utilized as well to give your event a "southern Florida twist." This area is near the Malayan tiger and black bear exhibits. This space is located along the shores of Lake Victoria, overlooking the primate islands. With a thatched roof gazebo and view of the South African lions and zebras, this area provides the wild theme you're after! This is our largest event space, surrounded by trees and plants. This space provides the perfect backdrop for any outdoor event. You can choose to have a tent or the open sky as you celebrate. 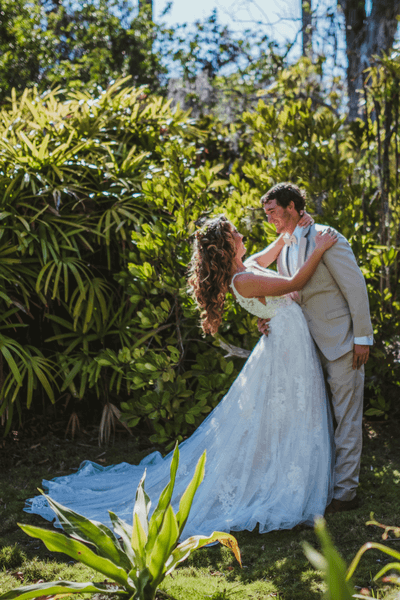 Click here to view our full Wedding Photo Album! Special thanks to Smile Sparkle Snap for the photos, The Real Mrs. Makeup, Laura Jacobs Bridal, and The Tuxxman. Click here for more information on the unique event opportunities available! If you have questions or would like to set up an appointment for a complimentary site tour, contact Katherine Martinez, Sales & Events Manager, at 239-262-5409 ext. 152 or email katherine@napleszoo.org. Tour times: Monday-Friday 9 am - 5 pm, Weekends by appointment only.